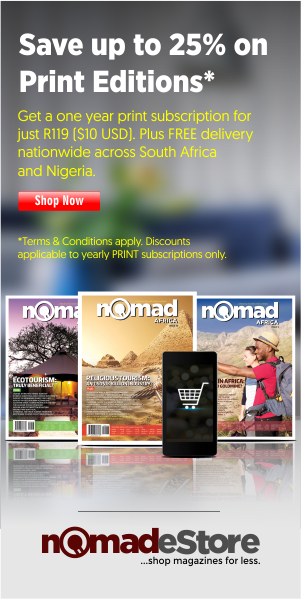 Healthcare and assistance in South Africa travel on rail. 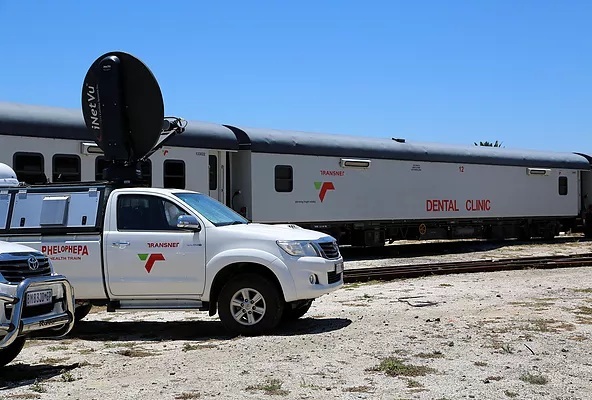 The two Transnet Phelophepa Healthcare trains travel across the South African Rail corridor delivering primary healthcare to thousands of South African communities in need. They are fully fitted with advanced technologies and expert healthcare, making affordable, accessible healthcare a reality for thousands that otherwise would not be able to receive these services. The Phelophepa project was started by the Transnet Foundation in 1994, year of the Liberation from the Apartheid regime. 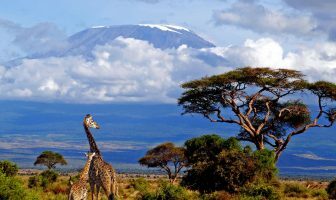 It was patronized by Archbishop Desmond Tutu, winner of the Nobel Price for Peace. Since then, numerous partners from across the world have joined the convoy in a philanthropic effort to meet the sanitary needs of the local population. “Transnet started a unique project”, says Shamona Kandia, Senior Manager at the Transnet Foundation. “Phelophepa is the only one of a kind in the world that provides primary healthcare services. There are other trains, for example in India, but this is dedicated solely to surgeries”. The rough translation of ‘Phelophepa’ means ‘good, clean health’ and is derived from the Tswana / Sotho languages. 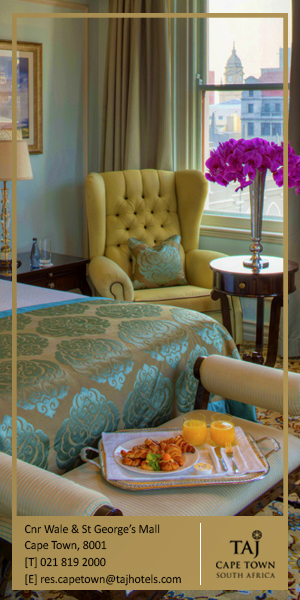 Indeed, the promise of a world class treatment is maintained by the highly professional staff. The trains guarantee general health, dental, optometry and psychological assistance. The project also has a mobile health unit, sponsored by the Swiss Friends of Phelophepa association. Where individuals and institutions cannot come to the train station for services, teams of experts go out to them providing free health screening, education and testing services, including basic vision and dental screening in the communities themselves. The Phelophepa outreach also provides psychology education and well being programmes focusing on themes such as anti-bullying, abuse and self-esteem. Key messages are communicated through puppet shows, delivered in vernacular languages for ease of understanding of the programme content. The services offered on board of the trains are constantly expanding. The project started twenty years ago as a three coach eye clinic and has grown to incorporate health, dental, eye, psychology assistance and the provision of medications through its on-board pharmacy. The project has been supported by F Hoffmann-La Roche since inception as its main external sponsor. Other sponsors also contribute to the project’s success through collaboration, including Colgate Palmolive South Africa and 3 M South Africa. The two Transnet Phelophepa Healthcare trains are fully fitted with advanced technologies and expert healthcare, making affordable, accessible healthcare a reality for thousands that otherwise would not be able to receive these services. The Phelophepa project was started by the Transnet Foundation in 1994, year of the Liberation from the Apartheid regime. 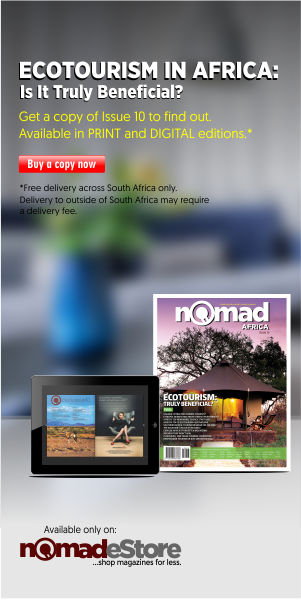 It was patronized by Archbishop Desmond Tutu, winner of the Nobel Price for Peace. Since then, numerous partners from across the world have joined the convoy in a philanthropic effort to meet the sanitary needs of the local population. Since January 2015, the trains have been equipped with medical tactile thermal imaging machines to enhance early breast cancer detection in patients visiting the trains. Prevention of tumours is a major improvement to the living conditions of the villagers involved in the project. The continuous attention and care required to defeat cancer are generally unbearable for those who live far from a city and whose subsistence is based on practical work or those that are unemployed or subsisting on a state income grant. 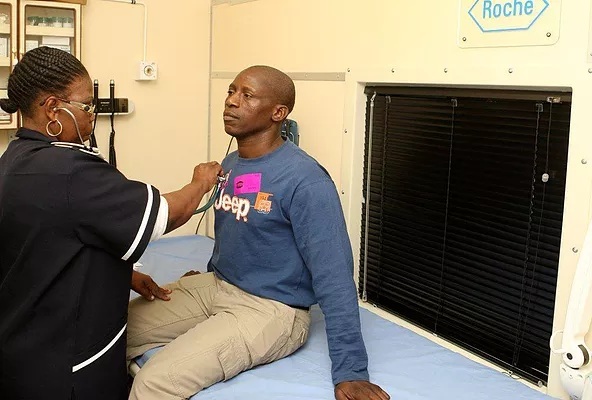 Therefore, the immediate action of the nurses of Phelophepa allows the patients to be directly sent for treatment, increasing the chances of accessing a life-saving cure. The Phelophepa trains do not substitute, but complement, the operations of the local health infrastructures, mostly primary healthcare clinics. The intervention occurs in a short period of time, usually two weeks, and no doctors are present on board of the trains. The certified nurses, and the students who help them, can give support to a huge basin of patients, thanks to a capillary system of primary care, but will not operate or follow up with the developments of a disease or infection. Despite the uncertainty given by such conditions, the services have led throughout the years to an increasing expertise among the staff on-board that has developed a baseline of the unique conditions prevalent in certain communities. Working with advanced equipment, they remain up to date with progress in the field of primary healthcare and apply their knowledge to the advantage of their patients. Entire communities benefit from the project. 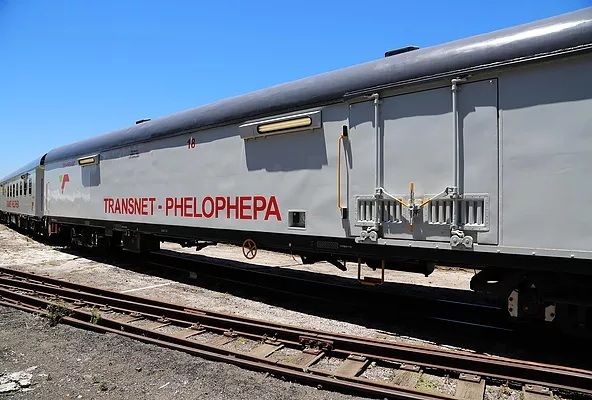 Based on the two trains, the activities by the Phelophepa teams reach the masses of people and influence everybody’s daily life with significant improvements. The local chiefs and spiritual leaders usually cooperate with the healthcare professionals in an effort to destigmatize myths around life-threatening diseases. Traditional healers also get consulted and at times work hand in hand with the nurses to provide herbal treatments. Local labour from the communities is also used for general assistance. A multitude of letters of appreciation, sent from the districts where Phelophepa is active, describes the gratitude of the people. Cllr. T. Jakobo, Major of the Setsoto Municipality, depicts the “tireless efforts, hope and smile this train brought to multitude of our people”. “The train”, writes Kroonstad LOC Coordinator N. R. Thabe, “leaves a lasting legacy and touches the lives of so many people in positive ways”. Mangaung District Manager N. Sondiyazi also insists on the importance of such project: “The continued use of the service by the community confirms that the service is of good quality and it address the needs”. By the end of 2015, the two trains will visit a total of over seventy communities all over the country. The only province that will not be directly affected is Gauteng – the region of Johannesburg and Pretoria – due to its urban character. The locations were chosen with a highly selective methodology which includes statistical researches, the use of reports from the Ministry of Health and focus groups with the local civil society. The route of the trains may change every year, as positive results render the communities independent from the reception of further aid. The work of Phelophepa seems to have an extraordinary human impact and to shorten the gap between city life and the rural dimension. 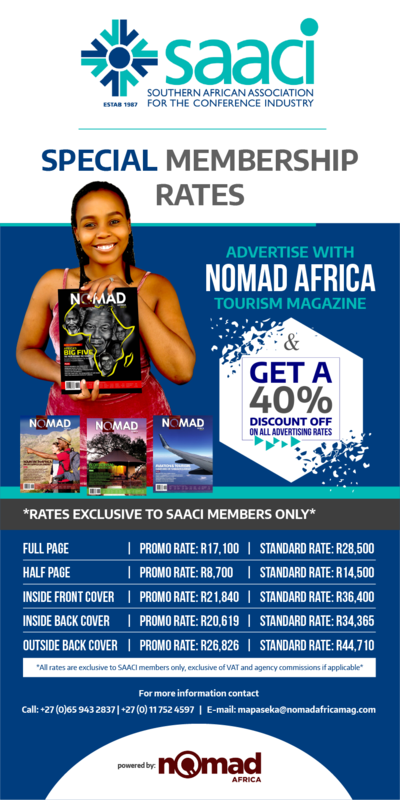 Such cleavage is huge in the fast expanding South Africa, where the lifestyle of world class metropolises does not reach the remote shores of the Limpopo River or the depths of the Kalahari Desert. Two different systems of values get to communicate with each other, bringing along surprising positive effects on the people’s lives. “The community members of Waterval Boven are unable to close their mouths due to the happiness”, writes Chairperson S.G. Phetla. And Ms. Kandia adds: “Our Phelophepa staff leave their families behind and make great personal sacrifices to drive the Phelophepa services which are often life-changing. The patients often cover us with small gifts and tokens of appreciation and shower us with extreme affection”. In October, the two trains will stop for routine maintenance and for technical updates. In the beginning of 2016, they will be back on their track, carrying along a new load of hope and ‘clean, good health’.